Today is Safer Internet Day. 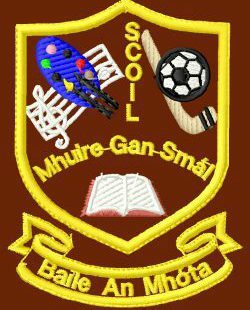 To mark the day, we in Scoil Mhuire Gan Smál have reviewed and improved our Internet Acceptable Use Policy. You can view it in the ‘School Policies’ area of our website.